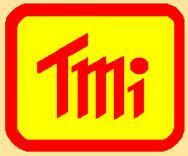 Helicopter Airborne Gimbal Cameras | Thermal Imagers | T.M.I. 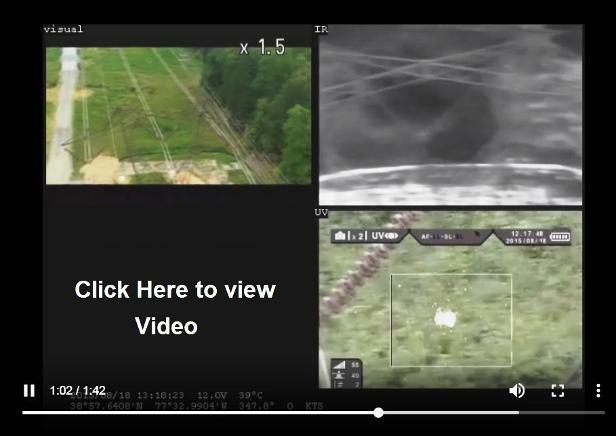 Helicopter Gimbals with both Thermal Imaging Cameras as well as UV Corona Cameras, both Solar Blind and Non Solar Blind, ideal for monitoring and checking High Voltage (HV) Power lines in remote areas. 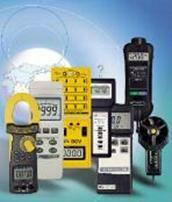 We also offer Calibrations. FLIR commodities may not be sold, transferred or exported to Cuba, Iran, North Korea, Syria or Republic of Sudan, and are also prohibited for export to Belarus, Burma (Myanmar), Ivory Coast (Côte d'Ivoire) and Libya and Zimbabwe. 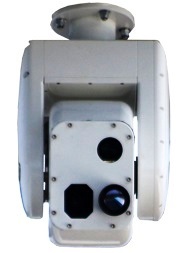 Corona 350 II Gyro-stabilized Gimbal Thermal Imager. Helicopter friendly Gyroscope. 640 x 480 Pixels. High Resolution. Optical Zoom-20X. For Electrical Inspections. Notes Helicopter Gimbals for Infrared Thermal Imaging Cameras and UV Corona Cameras. Invaluable for investigating the condition of High Voltage (HV) Power lines in remote areas. The Thermal Imaging cameras are capable of seeing the heat generated in the conductive cables due to over loading conditions, while the UV Corona Cameras find faults of electrical partial discharge due to faulty or cracked insulators, incorrect height of cables to ground, or incorrect proximity of cables, creating unnecessary losses and supply problems. With the use of a helicopter Gyro and Digitally stabilized gimbal, these can easily be seen with up to 1 Km distance in the case of the UV Corona Cameras - Solar Blind, and up to 30m to 50m away either from the ground or from a Helicopter, in the case of Thermal Imaging Cameras. High Definition Visual cameras are also part of the package. High degrees of both optical and digital zoom are normally available depending on cameras and application. Helicopter Gimbals for IR Thermal Imaging Cameras and Corona UV Cameras. Falcon Spectral III Helicopter Camera. 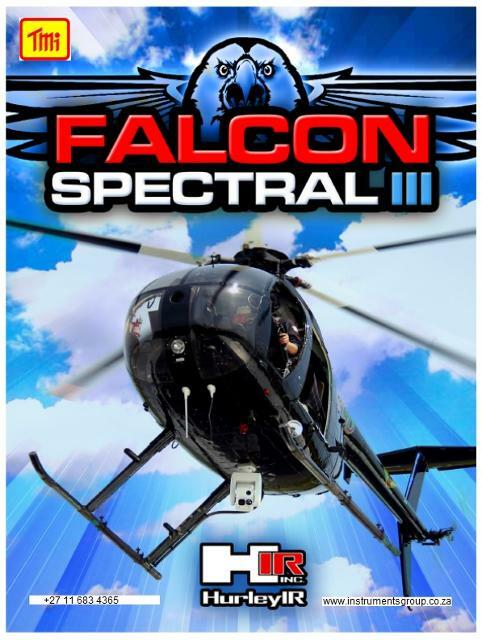 Falcon Spectral III Helicopter Camera User Manual. Helicopter Gyro-stabilized Gimbal Camera. Infrared Thermal Imager (640 x 480), and HD Visual Camera with Zoom. Helicopter friendly for Search & Rescue. Video below showing all 3 cameras in real time. Click Here or on Picture to view Video.